The Tour De Tahoe – Bike Big Blue is a 72 mile bike race that circumnavigates the highways clockwise around Lake Tahoe. This is not a race for the ill-prepared or amateurs who are not ready for the 1,000 ascent at Spooner Junction and the 800 foot climb overlooking Emerald Bay. Although the trip is arduous, bicycling the entire route will provide an experience full of stunning views around Lake Tahoe. This year the event benefits Juvenile Diabetes Research Foundation in their National Fundraising Program. It’s a great opportunity to ride to cure diabetes. For more information on joining their team, please visit www.ride.jdrf.org. 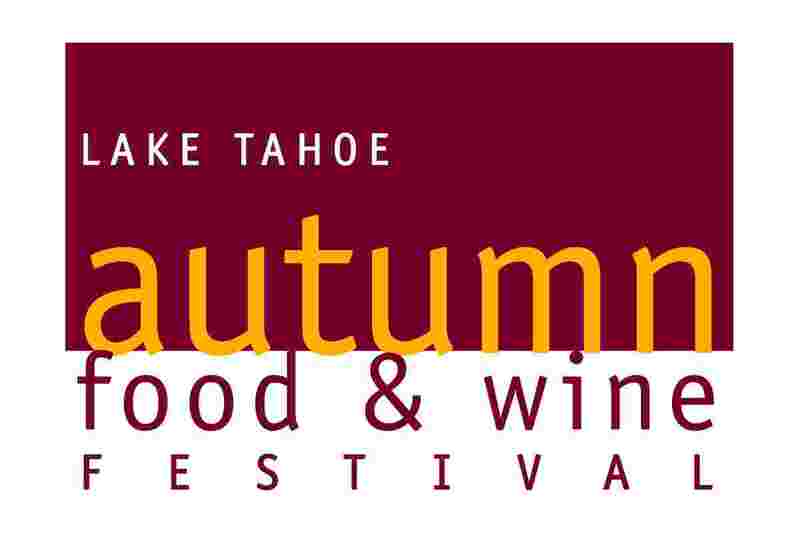 One of the greatest wine and food events of the year, The Lake Tahoe Autumn Food and Wine Festival is back with another spectacular venue of high profile chefs and wineries the region has to offer. 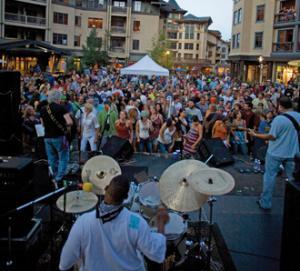 The festival is a flurry of live music, cooking demonstrations, wine tastings and Sunday’s Culinary Competition and Grand Tasting at Northstar Resort. The finest local restaurants work diligently to bring delectable creations, utilizing fresh seasonal ingredients from local farmers and proprietors. If you think this festival is an adult-only affair, think again! There are several family oriented cooking workshops and seminars the little ones are sure to enjoy. Book your seminars now before they sell out, and purchase tickets at Go Tahoe North. We promise you won’t regret it! Kick-off your Labor Day weekend with a memorable and rewarding experience, your body and mind will surely love! Run the most scenic course in the Tahoe-Truckee area. 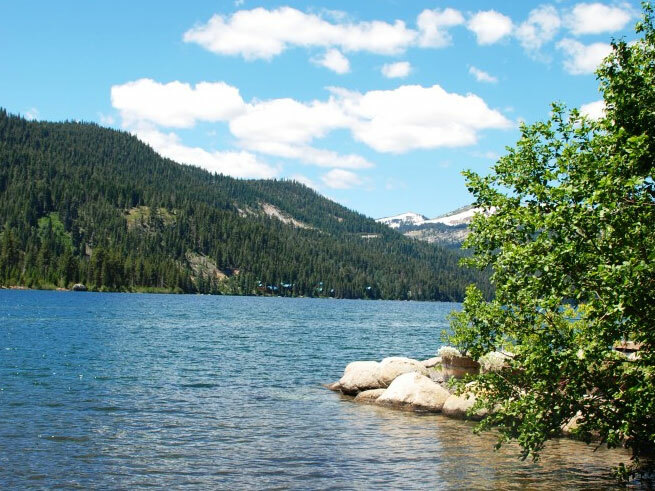 Donner Lake Run is a 3.7 mile course at 6000′! 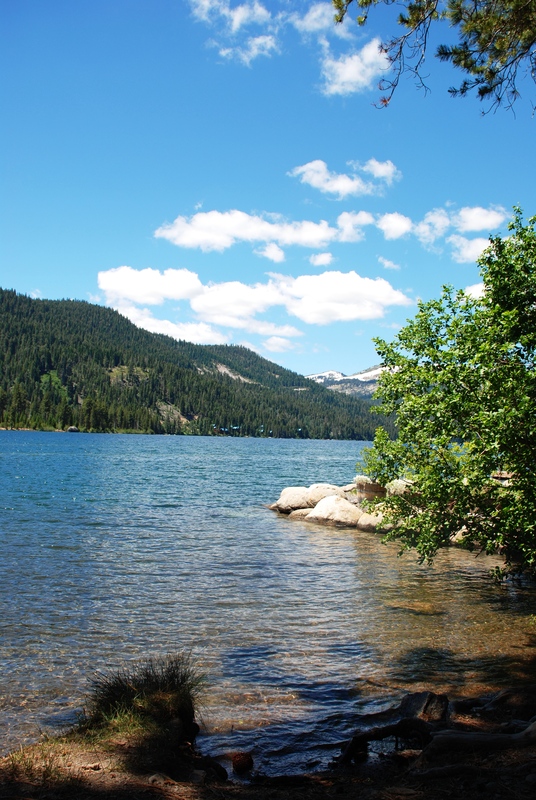 The start and finish are located at Donner Lake on West End Beach in Truckee, CA. If the altitude or hilly south end of Donner Lake are too much for your lungs and legs to handle, at least you can take in the gorgeous view of the race course. Participants receive entry fee for West End Beach, eco-friendly stainless steel water bottle, catered breakfast, raffles, and age division awards. Come for the run and festivities. The race is limited to the first 600 who pre-register. Visit website and register now! 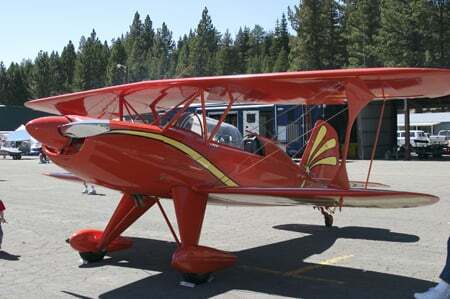 The annual Lake Tahoe Air Show is dubbed the “biggest and best air show in the High Sierra.” This festival has been a yearly event for nearly two decades and includes some of the nation’s best aerobatic performers like Bill Cornick and Jon Melby. Grab the whole family and come out to the South Lake Tahoe Airport for Warbird fly-by’s and a chance to see military aircraft in action! And if you’re a history buff, it’s a chance to see the legendary p-51 Mustang – the #1 fighter plane of WWII. For further information, check out Lake in the Sky Airshow. Howard Alan Events, Ltd is proud and excited to bring a first class art affair to the Lake Tahoe. The Lake Tahoe Festival of Arts will be located on Ski Run Blvd in South Lake Tahoe. Over 150 artists from around the nation will be on display for this juried art affair! Patrons will be able to peruse mediums such as paintings, sculpture, jewelry, photography, pottery and much more. All artists will be on hand for visitors to learn their inspiration for their masterpieces and even purchase a customized piece to fit each unique individual. The event is complimentary and open for viewing 10am to 5pm. One of the most rockin’ events of the summer. What could be better than good brew and good music in a beautiful mountain setting? Nothing! With a great selection of beer for guests to sample and an incredible line-up of music both days the Brews, Jazz & Funk Fest is your chance to make great summer memories. Breweries from all over the region will be ready to pour you a cold one for only $4 each! $5 entry fee – entry & beer sales benefit the Humane Society of Truckee-Tahoe. And best of all, you can bring your favorite pup with you to enjoy the festival. Further information and ticket pricing. Looking for a challenge? Are you an altitude athlete? Do you love Squaw Valley terrain? Lace up your running shoes for the 31st annual Squaw Valley Mountain Run. This 3.6 mile run begins at the base of Squaw Valley, at 6200ft above sea level and finishes at an excruciating 8200ft. Although a short distance, the 3.6 climb in elevation is sure to bring out the toughest racers around. For those who don’t wish to push themselves that much they can walk the course or take the tram up. 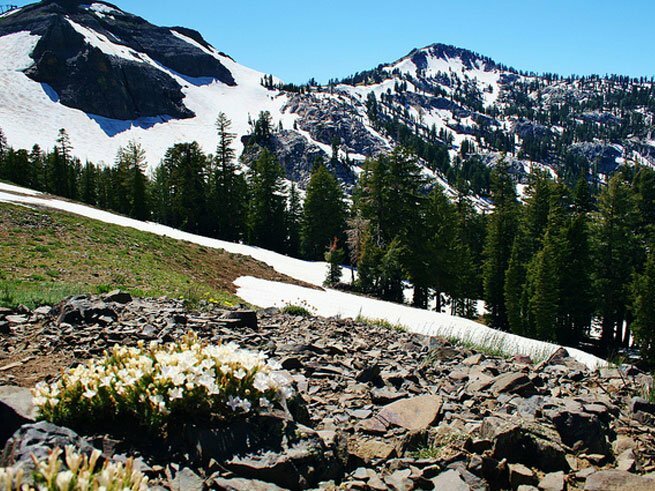 Or you could take a lovely self-guided flower walk in the high mountain meadows of Squaw Valley.